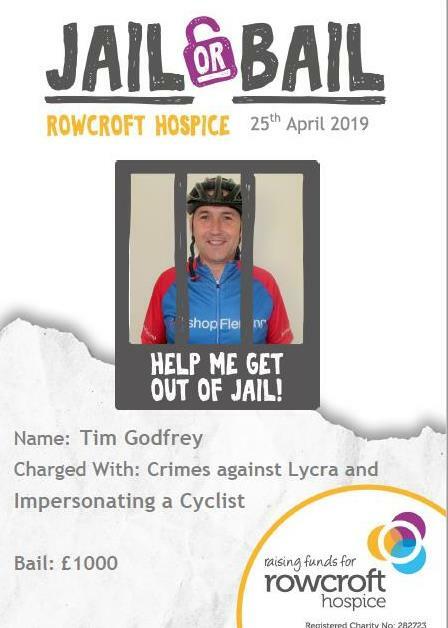 Jailbirds will stand trial in front of a judge, charged with unbelievable (and entirely fictitious) crimes, such as Impersonating a Golfer, Crimes against Lycra or Singing in the Office. 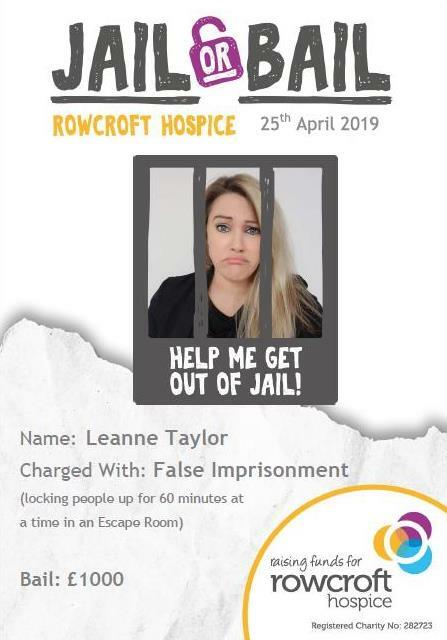 Wrongdoers will be held at Rainbow House where they will have a few hours to convince friends, family and colleagues to pay their bail. 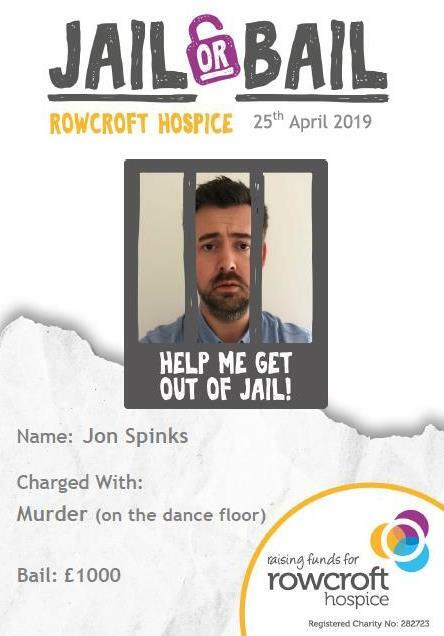 There will be a huge amount of PR around the event, and our digital media team will be busy updating all our social media accounts throughout the day. 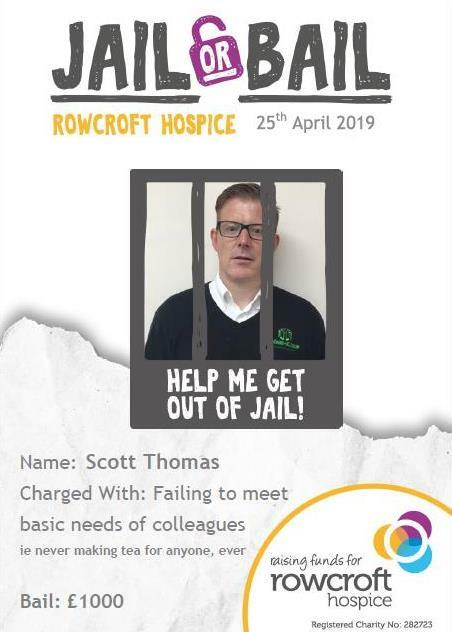 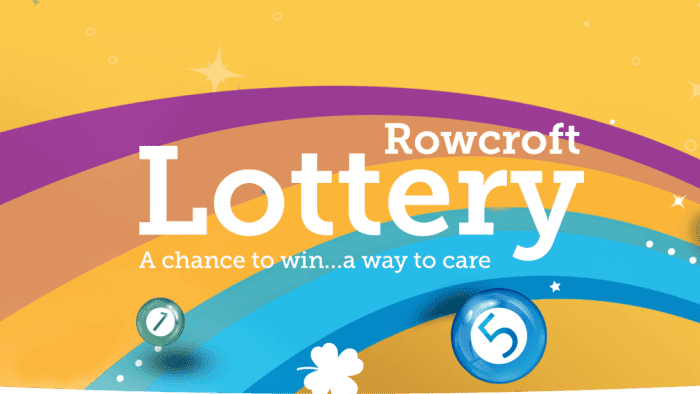 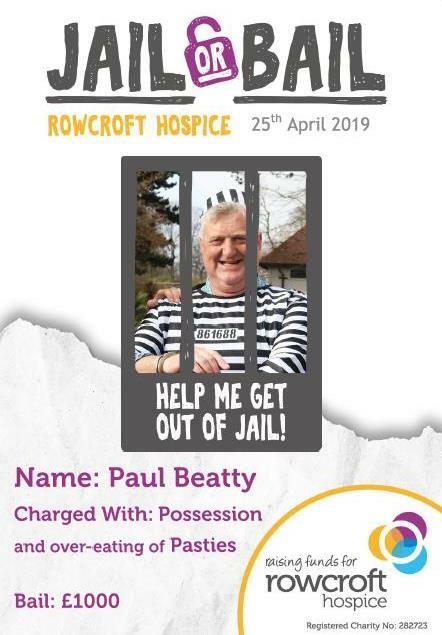 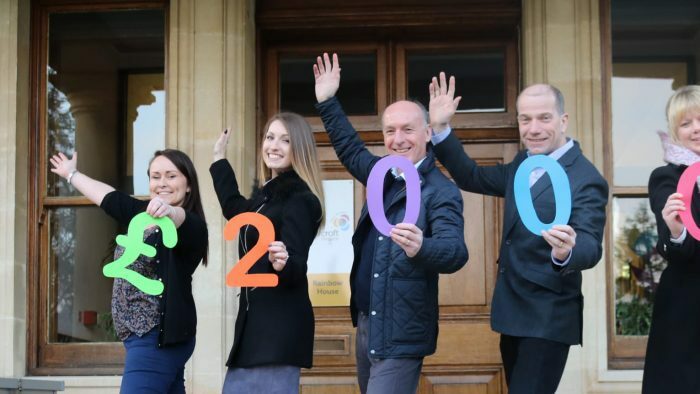 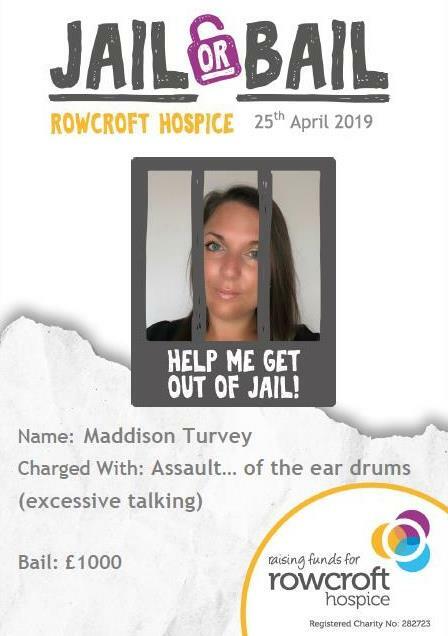 All of the funds raised by our jail breakers will help Rowcroft Hospice support local people living with life-limiting illnesses to share precious time with family and friends. 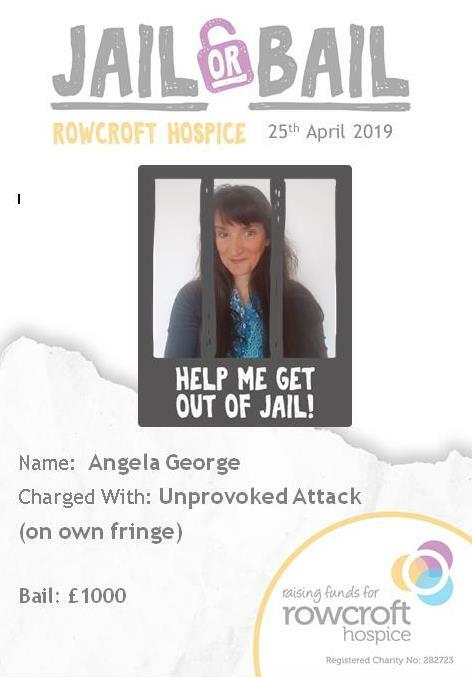 What a fabulous bunch of fugitives we have lined up! 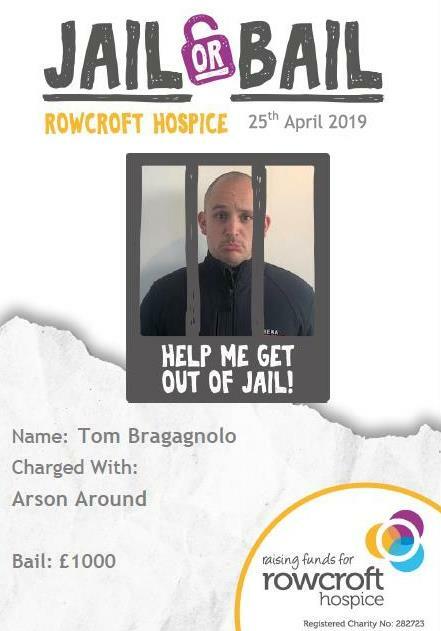 Follow the links below to help them to escape jail!